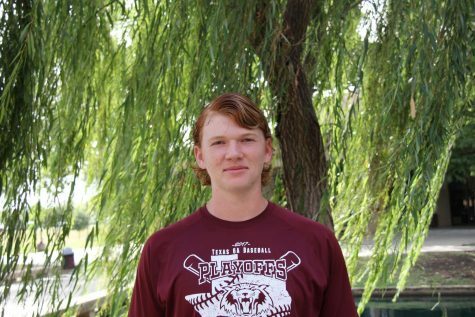 Ben Patterson is a junior staff editor on the Wildcat Tales newspaper. He currently plays for the varsity baseball team and in his spare time he enjoys golfing. When he grows up he wants to work for the MLB Network.